Has 2018 been a full-on year for anyone, or is it just me? To me, life seems to be moving at a really fast pace and it doesn’t seem to be slowing down. My calendar is always full, all the while I’m craving simplicity. As women, we tend to wear many hats throughout the day; business owner, mother, wife, friend. Sometimes it can all feel a bit much. Does anyone else find themselves a little overwhelmed with life? A little short of breath? In my 20’s I could easily burn the candle at both ends. I could take on any and every task and bounce back with ease. In my 30’s…well it’s not so easy. If I want to be successful, I need to work hard. If I want to be a good partner and friend, I need to put in the effort. If I want to be at my best physically, mentally and spiritually, I need to move my body regularly and take some time to be fully present and grateful. While there may not be a great deal we can do about our responsibilities, there is something we can do to help us find peace amongst the madness. Self-care is the new fad diet. Women of 2018 understand that self-care isn’t just a luxury, it’s actually a necessity. It can present itself in many ways; taking a bath, getting a massage, DIY facials/masks, journaling, knitting, cooking, gardening. Most importantly, unplugging from all technology for an afternoon. All of which are incredible self-care tools and I strongly suggest jumping on board with some or all of these. But I’d also like to highlight some fundamental self-care techniques that are just as important, if not more. Having structure is a way of organising your life so that it makes sense to you. It gives us a sense of purpose, familiarity and ownership. Whether we like to admit it or not, we are creatures of habit and if you stick to your routine for long enough it eventually becomes a habit and you can move with ease. As Aristotle said, “we are what we repeatedly do. Excellence, then, is not an act but a habit”. So, what does this look like? It’s getting to bed at the same time every night and rising at the same time every morning. It’s slotting your yoga/pilates/exercise regimes into your calendar and treating them as important as any other slot on the calendar. It’s including time every morning for some deep breathing or meditation. It’s creating a do-list every morning for the day ahead so you know what’s ahead and you have a sense of achievement and empowerment as you tick each thing off the list. Find whatever works for you, but the take home here is; routine is key. Commit to a daily ritual of meditation and breathing. Now, I am utterly hopeless at doing this un-guided. If I rely on just myself, it won’t get done. So, I have an app which reminds me to meditate. Sometimes my guided meditations are theme focused, sometimes it is purely focused on breathing…and the results are profound. 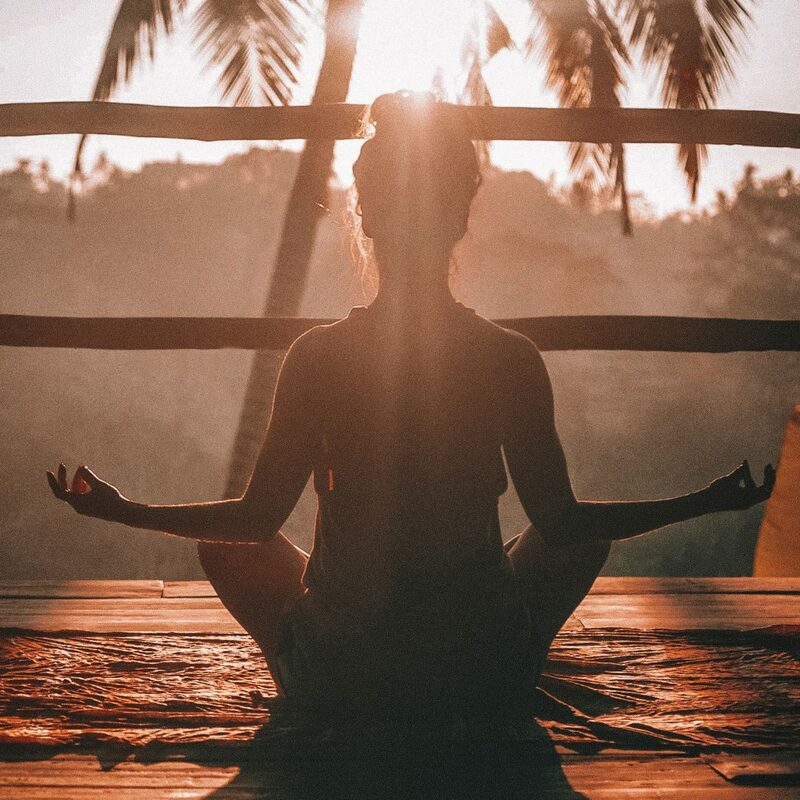 Many studies have revealed deep breathing practices to be an effective, non-pharmacological intervention for mood enhancement, a reduction in anxiety, depression, stress and emotional exhaustion which can also be defined as feeling burnt out. I’m not sure about you, but I feel like most of us are burnt out. Wouldn’t you agree? This is a free, non-invasive tool that each and every one of us has access to. I have a new self-care regime. Every Sunday morning after my walk or yoga, I come home and watch Netflix until lunch time. I wrap myself up with a blanket and have a pot of tea, I may even give myself a manicure and I enjoy a mindless TV series that just allows me to disconnect for a while. Monday rolls around and I am ready for it! Whatever your self-care tools may be, take advantage of them. Because, when we feel our best, we perform at our best and that shines and radiates for all to see.